The crook. The crew. 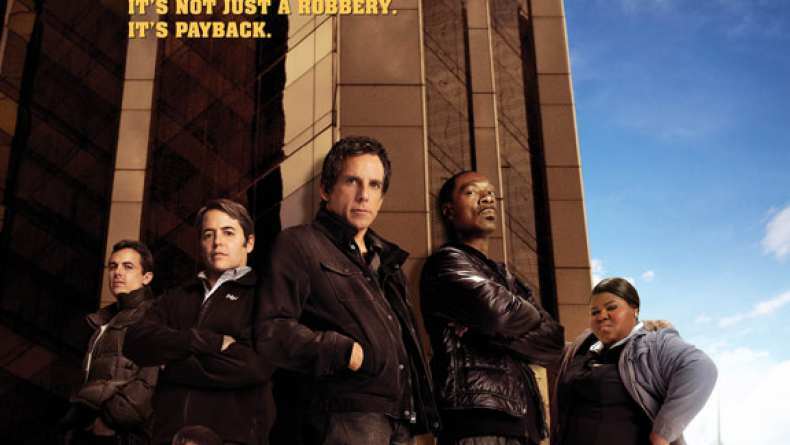 TV spot for Tower Heist.